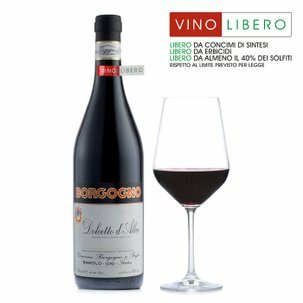 Eataly invites you to try a Barolo dedicated to commandant Paolo Farinetti, a hero in Italy's wartime resistance movement, but also in resisting by defending the traditions and methods bequeathed by the fathers of Barolo. 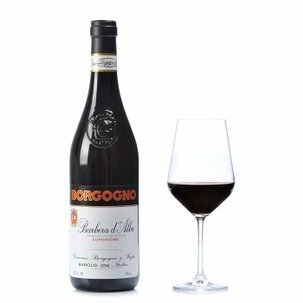 This wine has a vivid garnet red colouring and on the nose awakens floral violet notes, followed by raspberry and blackcurrant and then pepper, fresh mushrooms, light vanilla against a delicate pine woodland background. Masterfully balanced, it guides you through an enthralling taste experience, exploring tannins and freshness balanced by luscious glycerines and just the right alcohol level. A finale of uncompromising quality and resistance completes this proud Barolo dedicated to those who fight their everyday battle for freedom. 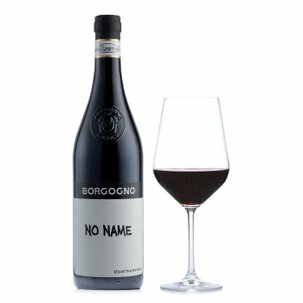 Borgogno is the family name behind one of the oldest wine-making houses in Piedmont: ever since its foundation in1761, the incontestably superb quality of the company's products has justified its extraordinary reputation. 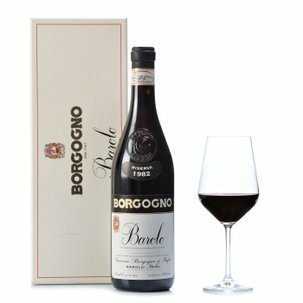 One demonstration of this status is the choice of Barolo Borgogno for the grand official lunch celebrating the unification of Italy in 1861, and for the 1886 banquet in honour of Tsar Nicholas II Romanov, guest of Italy's reigning Savoy family. Today as then, its meticulously skilled traditional vinification process – now enhanced by modern equipment – endows Borgogno's wines with exceptional complexity and structure, making them an authentic expression of their territorial heritage.